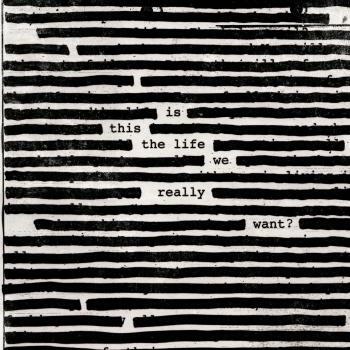 Info for Is This The Life We Really Want? 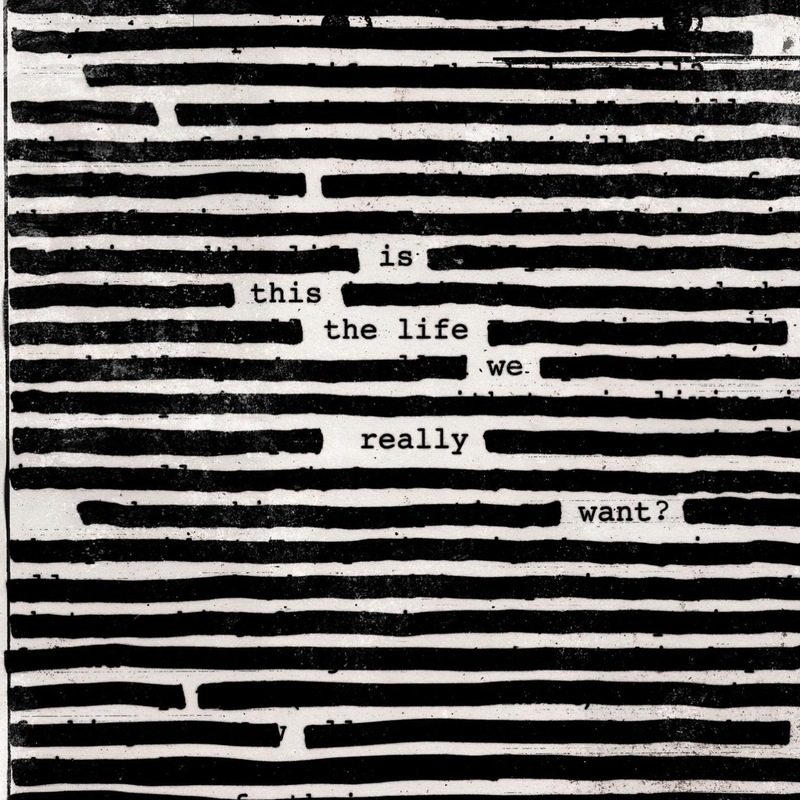 Roger Waters, the creative power and songwriting force behind Pink Floyd, presents Is This The Life We Really Want ?, his first rock album in 25 years. 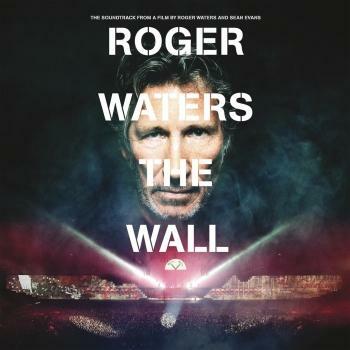 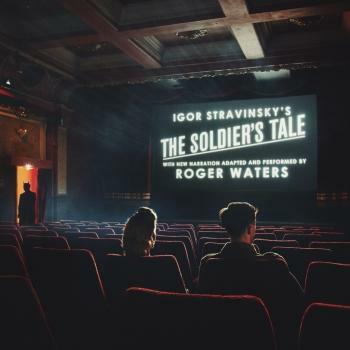 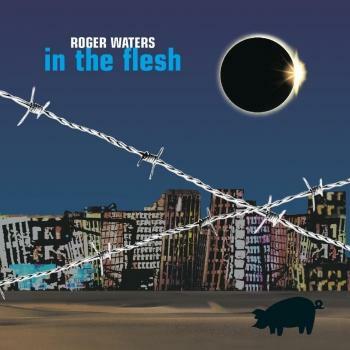 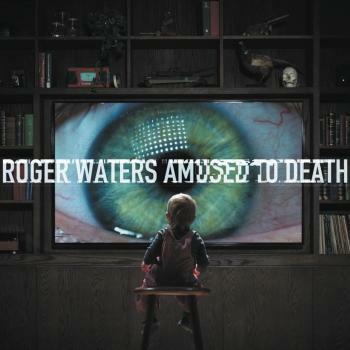 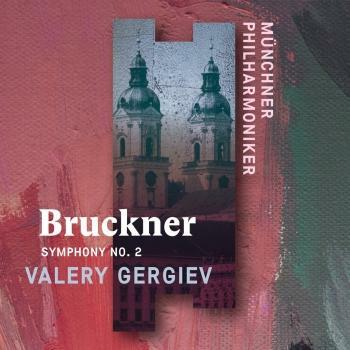 The album is produced and mixed by Nigel Godrich (Radiohead, Paul McCartney, Beck, U2, "From the Basement"), and includes 12 new Roger Waters musical compositions and studio performances. Tracks on Is This The Life We Really Want ? 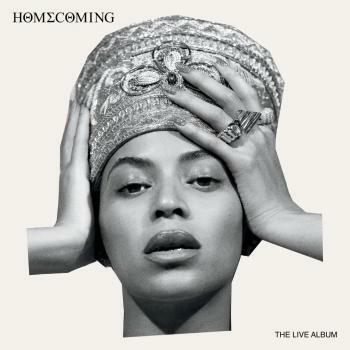 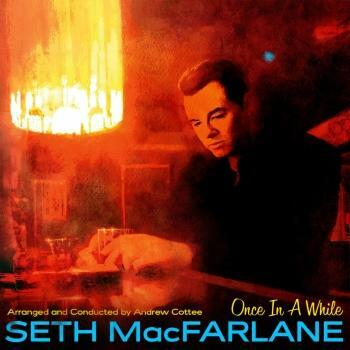 include: "When We Were Young," "Déjà vu," "The Last Refugee," "Picture That," "Broken Bones," "The Life We Really Want," "A Bird In A Gale," "The Most Beautiful Girl in the World," "Smell the Roses," "Wait For Her," "Oceans Apart," and "Part of Me Died." 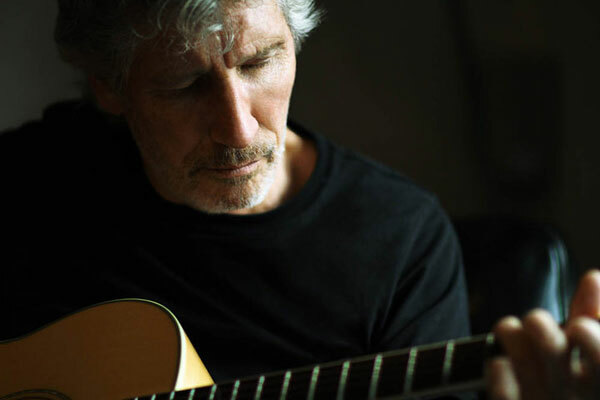 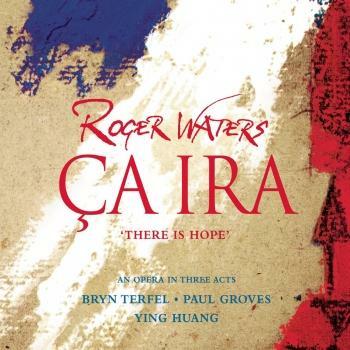 The lyrics for Wait for Her were written by Roger Waters and inspired by an English translation by an unknown author of "Lesson from the Kama Sutra (Wait for Her)," by Mahmoud Darwish.